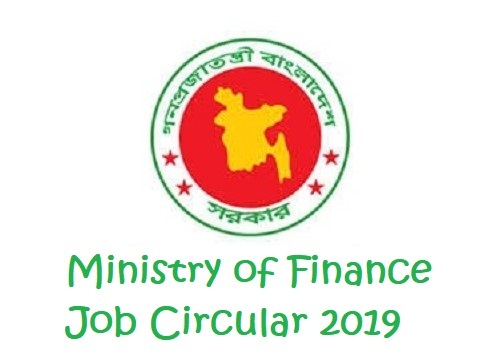 Ministry of Finance had published a New Job Circular in April 2019. This Circular has published on 9th April 2019 on the Daily Newspaper of Bangladesh. 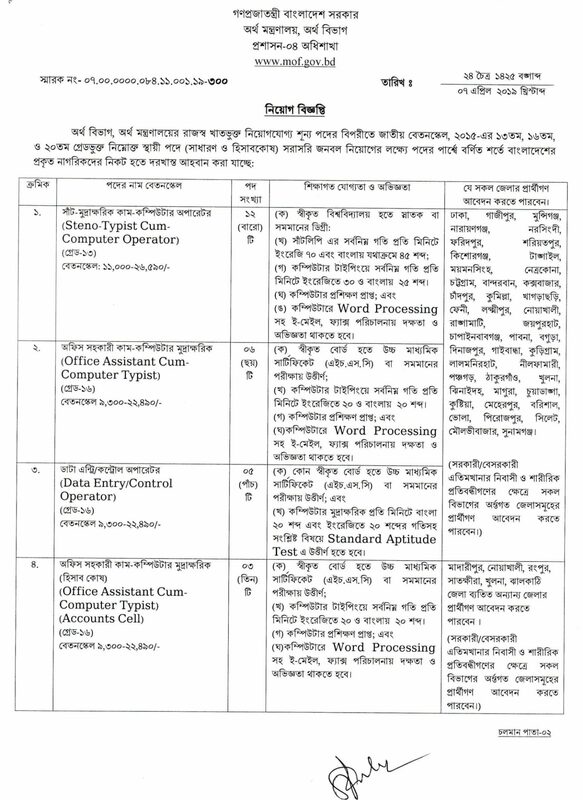 All the people who are looking for a Government Job, they can check out this Job Circular 2019. Under this Circular, 79 Job Vacancies are available under 9 Job Posts. So, you may get a chance for this Job. The Job Application will start on 15 April 2019 and continue till 14 May 2019. All eligible Candidates need to Apply Online. Online Application will start at 09:00 AM on 15 April 2019. The Application Submission will be closed on 14 May 2019 (05:00 PM). 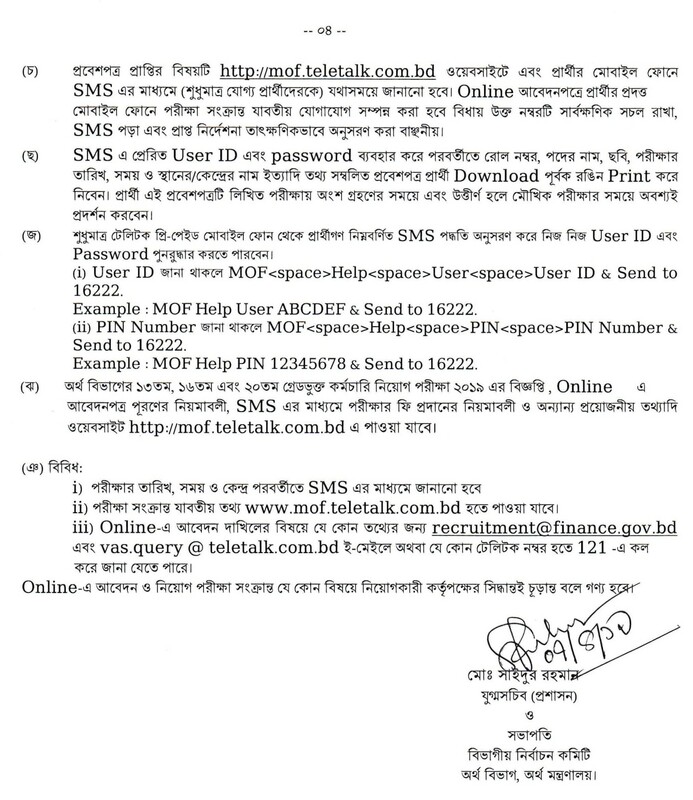 Visit mof.teletalk.com.bd to get Online Application Form and Advertisement (Job Circular PDF Image). 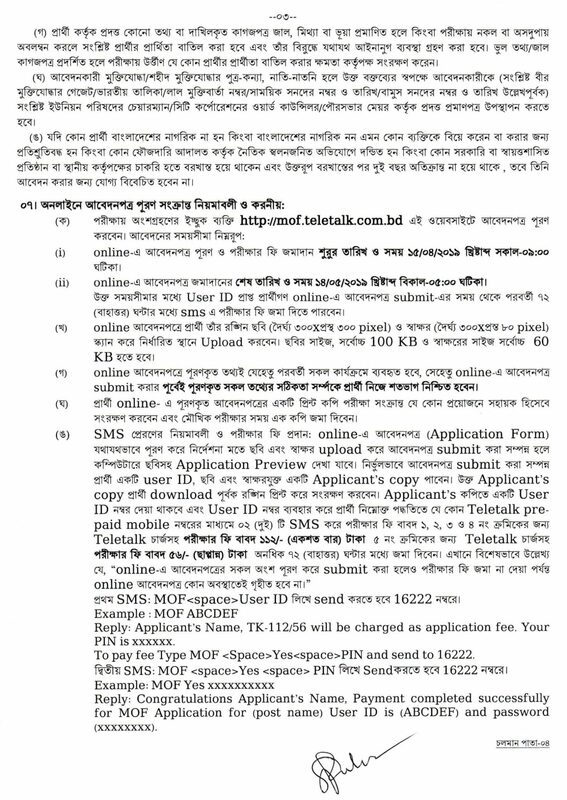 The Official Advertisement (Job Circular) is also published on this post. We have added the official Ministry of Finance Job Ads on this Post for helping people. Because it is an Online Job Application, No Application Form Download required. Just keep ready your Necessary information which available on the Job Advertisement. While you will submit your Ministry of Finance Job Application April 2019 at Online, You will get a User ID Number. Don’t forget to save the User ID because it will require while paying the Application Fee. Without paying the Job Application Fee, your Application will be canceled. The Reserved time is 72 hours from Submitting the Job Application Online. 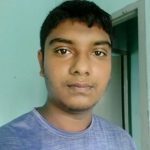 If you have any question, you can ask on the comment. For any problem, while submitting the Application Online, You can contact Teletalk Customer Care to get a response.